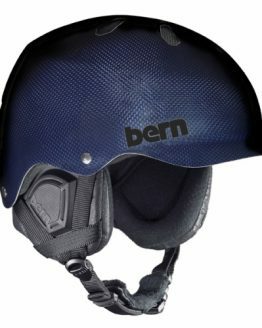 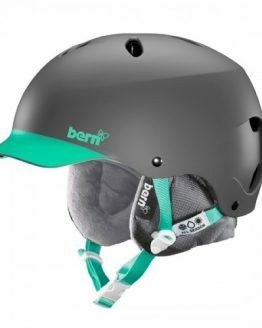 The Carbon puts a little twist on the original visor helmet that already serves up a unique style with comfort and protection so whether you’re on your board, bike, the slopes, this thin, lightweight, durable shell technology will shed a few ounces off the top while you pursue any en devour. 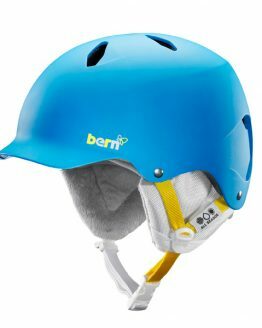 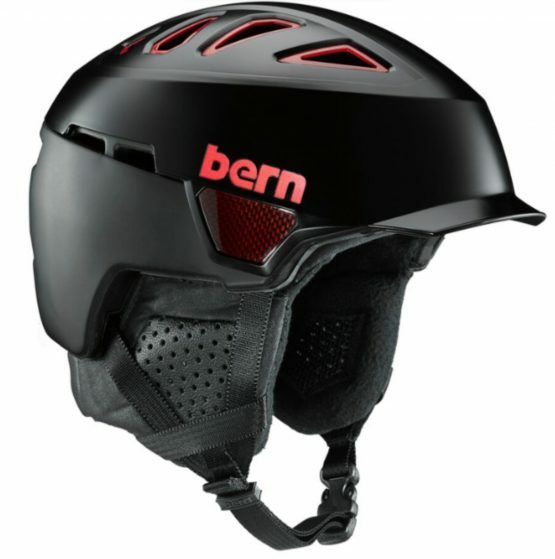 The innovative Dual Shell Integration (DSI) construction combines the lightweight properties of Bern’s Zipmold+ and PVC lower shell, with the durability of an ABS top shell. 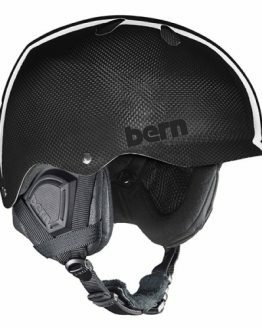 The ABS shell covers a liner that uses Energy Absorbing Ribs (EAR), providing greater impact dispersion. 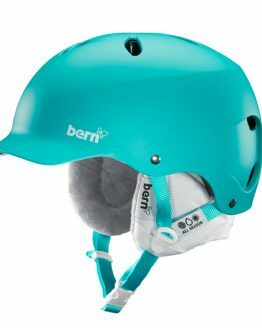 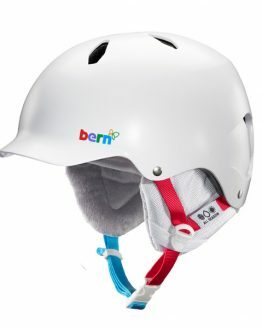 Bern added Aluminum Shields for better durability and a killer aesthetic. 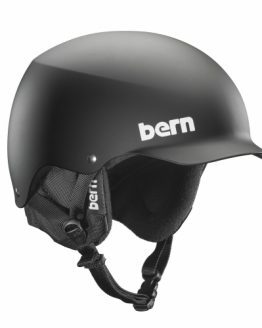 The Heist Brim delivers optimal ventilation, comfort and lightweight performance that skiers and riders alike need to stay out there until the very last chair.